The Grill and Carvery lunch time buffet is available weekdays, Mon – Fri 12 noon till 2.30pm. The buffet is priced at £8.95 per person. Please note the business lunch buffet is a promotional offer. The Shipley branch will NOT be opening for lunch on Easter Monday. 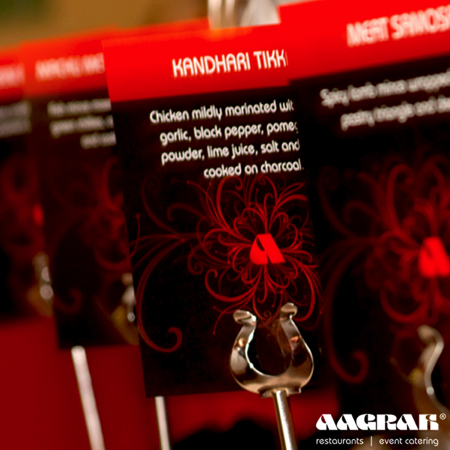 The Aagrah Privilege Card is not valid on the lunch time buffet. Not available throughout December. Not available when the Christmas Buffets are in operation.